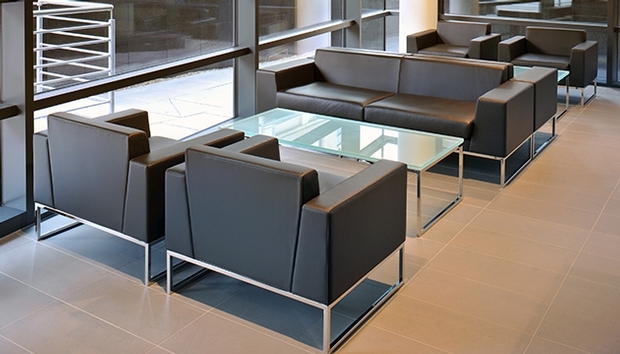 Boss Design have been creating top-of-the-range corporate and office seating for more than 30 years. Within that time, they have grown to be one of the leading corporate office seating and furniture companies in the market and still continue to expand its international client base. Boss Design – Market leaders in high quality office furniture. 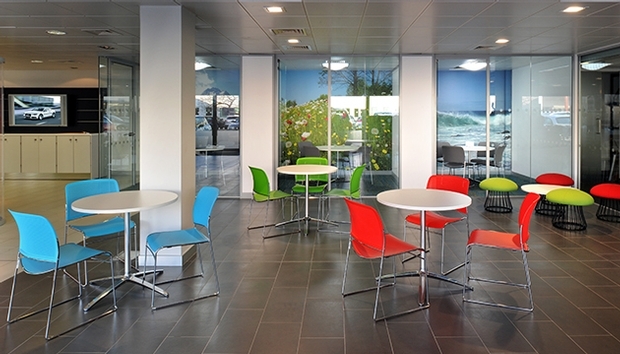 At the cutting edge of British design, Boss have a comprehensive range of corporate and office space seating. 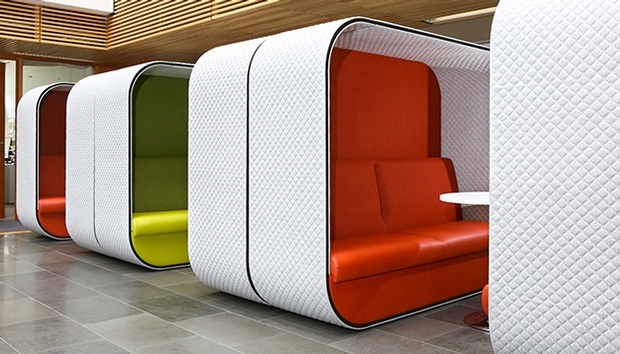 From ergonomically designed task chairs through to design-led breakout seating. Boss Design leads by example and are always improving their intelligent, design led portfolio, whilst maintaining the best ethical standards and incorporating stylish, ergonomic design with comfortability. 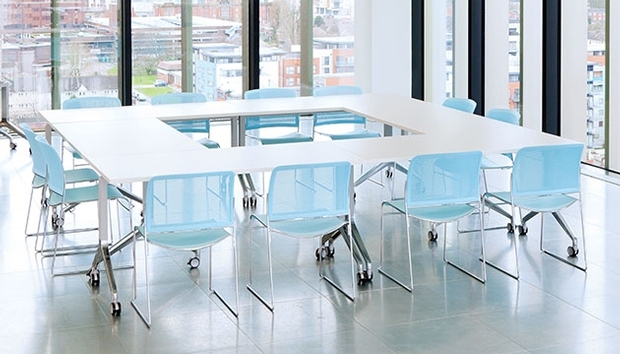 We work with a wide range of businesses – both in our local markets of Basingstoke and Reading, as well as international brands – helping them to plan their work space efficiently, with the best Boss Design furniture for the job in hand. From the initial office design, to product delivery and support, we work tirelessly as your trusted Boss Design partner in the UK helping you to maximise your office furniture budgets.